When homeowners or companies need a new Lennox Air Conditioner, they trust the AC experts at Polar Heating and Air Conditioning. With over 60 years of experience serving Chicago, the suburbs, and NW Indiana, our Nate Certified HVAC technicians can install a new Lennox Air conditioner, perform Lennox Air conditioner repair or maintenance for the most affordable price. We pride ourself on our no nonsense pricing policy, and the ability to perform the work in most cases on the same day. We proudly offer FREE estimates on all new equipment installations and FREE 2nd Opinions on all Lennox AC repair services. When you contact the professionals at Polar, you can always expect the best equipment, at the best price, installed by the best! When you need Lennox air conditioner repair, it is good to know that the experts at Polar Heating and Air Conditioning are ready to serve you 24 hours a day! We offer all of our residential and commercial customers a FREE 2nd opinion on all repairs. This means that if you have already had another Chicago heating and cooling company give you an estimate for a repair, we will send a technician out to give you a second opinion FREE of charge. In the majority of cases, you will pay less for the same service when you choose Polar. Our HVAC technicians always take the time to explain the work to be performed. You can trust Polar to never push unnecessary repairs. We believe in performing all work with honesty and integrity and that this work ethic leads to lasting relationships with our customers. 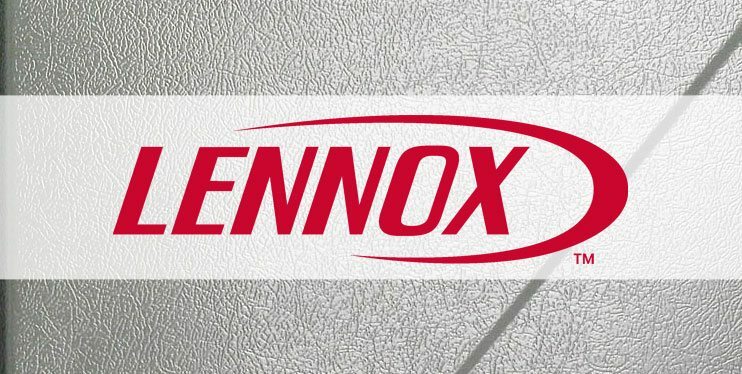 If your Lennox Air Conditioner needs repair, we can have your unit up and running quickly and at a cost that you can afford. We look forward to the opportunity to earn your business. Contact us today save money on Air Conditioner repair today.